Ralph Cross Hixson, 72 of Chattanooga, died on Saturday, April 6, 2019. He was born in Bristol, VA to the late Herman and Lillian Cross Hixson. Ralph was a member of the last graduating class from the University of Chattanooga and received his Master’s Degree from MTSU. Ralph was a retired Teacher from the Hamilton County School System after 40 years of service, having spent 29 years at Central High School, where he served as a Junior Achievement Leader, and then spent 11 years at the Central Office. He was a member of GraceWorks Church, serving as a Trustee, active with the Men’s Bible Study and the Bible Study Fellowship. 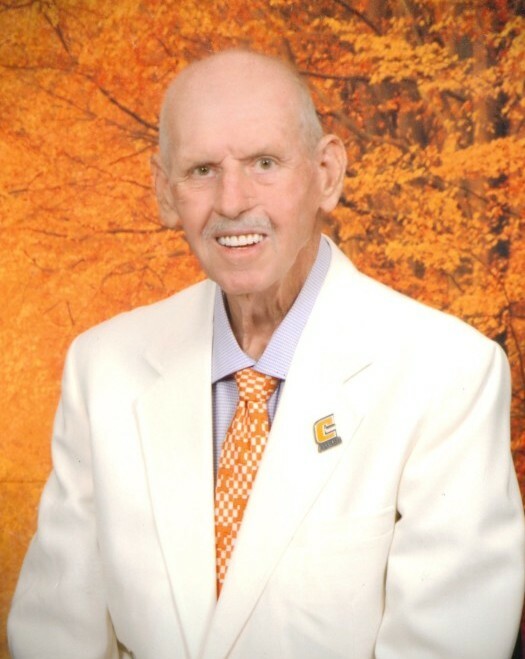 Ralph was an avid golfer, UT Basketball and Football fan as well as a UTC supporter. Survivors include his wife, Judy Seay Hixson; cousins, Jerry Petty and Steve Petty, both of Chattanooga and several very close friends, Buford Bray, Clinton, TN, Rick Rogers, Chuck Kessler, Tommy Lewis, Judy Rucker, Diane Hale and Andrew Forester, all of Chattanooga. Funeral services will be held at 1 PM Tuesday, April 9, at GraceWorks Church with Dr. Bill Owens officiating. Interment will follow in the Hixson Cemetery. In lieu of flowers, the family requests that memorial contributions be made to GraceWorks Church, Attn: Building Fund, 6445 Lee Hwy, Chattanooga, TN 37421. The family will receive friends from 5-7 PM Monday, April 8, at the funeral home and from 11 AM to 1 PM Tuesday, April 9, at GraceWorks Church, 6445 Lee Hwy, Chattanooga, TN 37421.